The United States is a continent by itself. You can ski in the morning in Vail and watch the sun set in warm Miami on the same day. As Canadian travelers, we can tour the US thanks to the British Airways Executive Club program. It’s no secret that you can fly anywhere in the US. 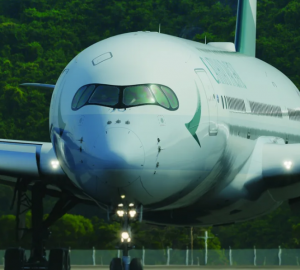 After it is the birth place of civil aviation and it saw it democratization. You can appreciate that as you walk in US airport terminals, they are always crowded. How can a Canadian traveller get US domestic reward flights? 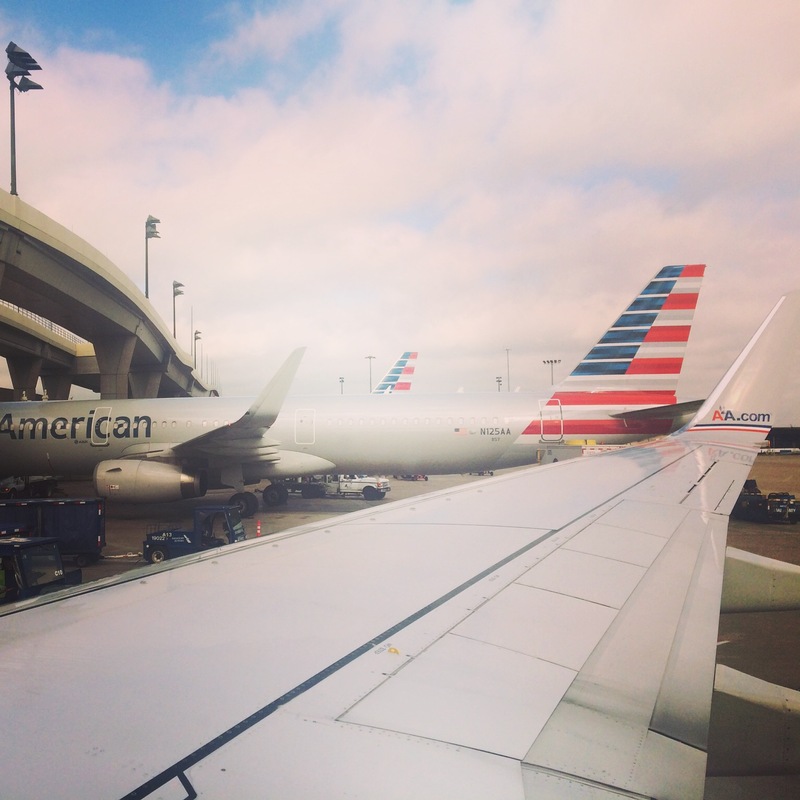 As a Canadian traveller, you can take advantage of American Airlines (AA). First of all, the carrier has an extensive domestic network with its main hubs being: New York (JFK/LGA), Miami (MIA), Dallas (DFW), Chicago (ORD) and Los Angeles (LAX). Great hubs that are spread across the entire country. Furthermore, AA is one of the founding airlines of the oneworld alliance. 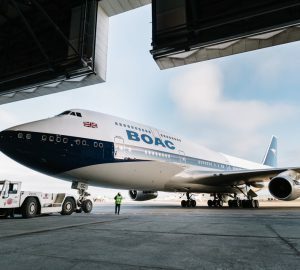 British Airways is also a member of the alliance. For that reason, Canadians are able to spend their Avios miles on AA flights. 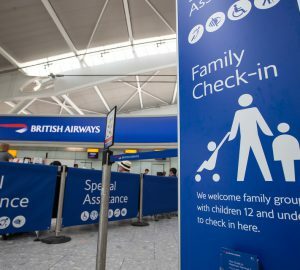 American Express Platinum card: you can transfer your American Express points to British Airways Avios. RBC Rewards Visa cards : you can transfer your RBC Reward points to British Airways Avios. AA and its subsidiary American Eagle service Vancouver, Toronto, Montreal, Quebec City, Ottawa, Calgary, Edmonton & Victoria. Flying from Canada to the US will be your most expensive reward flight. So try to fly into the closest hub so start your tour! New York City to Chicago. Now here is the table that features all of the details of proposed flights. There are many other flight options. I did my reward search for the entire month of February 2018. 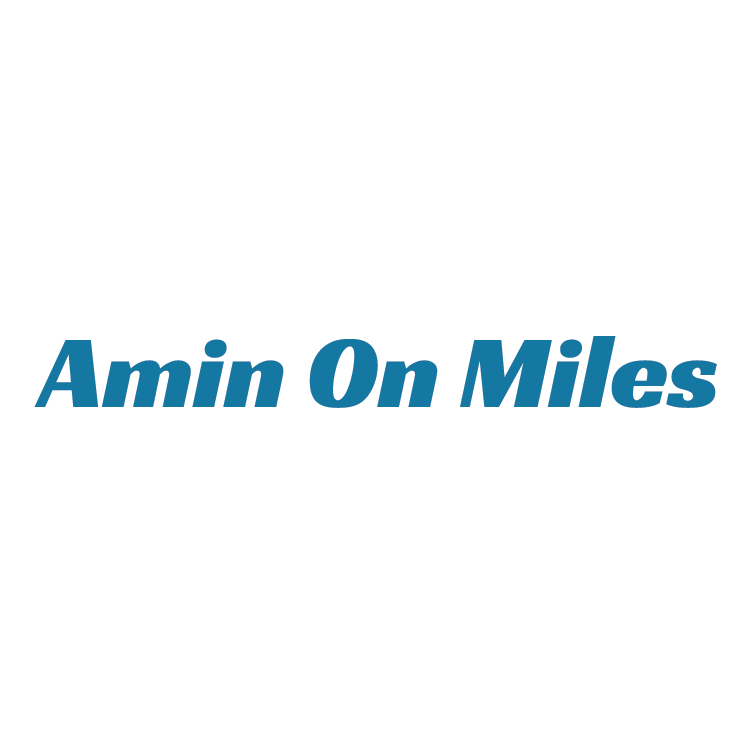 A great way to cross the United States for 40,000 Avios miles and C$34.26. It doesn’t get any better than this. It’s a sweet spot in terms of value for sure. After a year of unavailability, I am glad AA inventory is back on ba.com. You can try and choose other flight combinations and reach secondary hubs like Philadelphia, Charlotte, San Antonio or Austin.